Web APIs are trending ! I wanted to share some cool tool combinations tricks I have learned this year. I split the post in 2 parts because it was quite long to read. 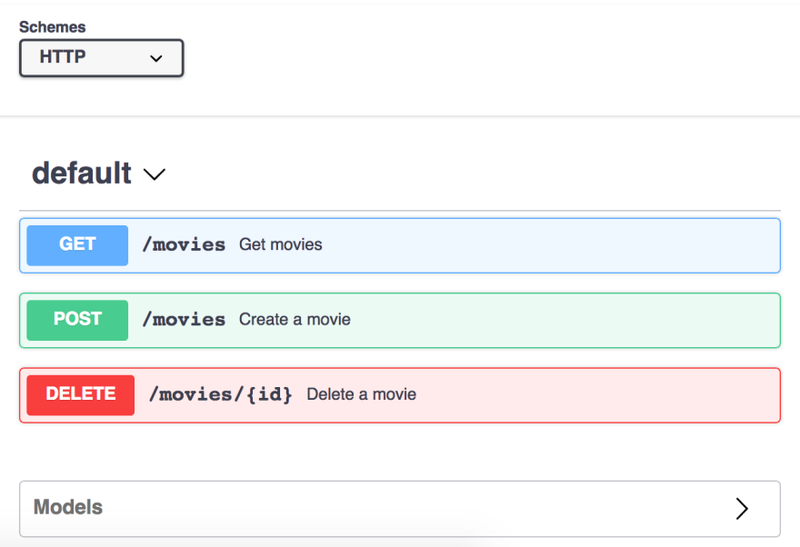 I use in this example a simple Symfony REST API to handle a Movies database. The DELETE endpoint is a soft delete: the record is marked as deleted but is not truly deleted. Here comes the fun. The API is built and tested, now I would like other developers to use it (for example to build a cool JS frontend). These developers will ask me "where's the doc ?" because they cannot guess how the API works. 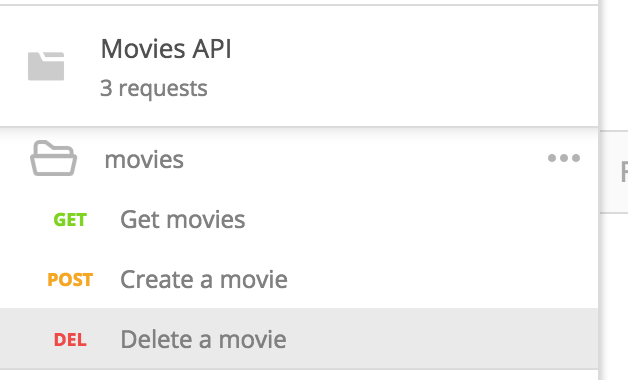 I don't want to write this documentation, because I am a developer so I love to automate everything (especially boring tasks) and also because I do not want to update it everytime I modify the API. That is why I want it to be generated from the code. If I am able to generate the documentation from my code, whenever I modify the code the documentation will be updated too. No more out-of-date doc, no more mispelled parameters. I chose not to use it and instead to generate a Swagger file for my API. Swagger is, among other things, a standard API JSON specification format that defines how to describe an API in a JSON file. What's cool about it is that this format is supported by a lot of API tools, so having a Swagger file about your API allows you to use all of these tools easily. So I needed to produce a Swagger file which described my API. I first tried to use the Swagger option of NelmioApiDocBundle which allows to dump the API description as a Swagger file. However the file produced was using Swagger v1.2 specification while the tools I would use later in this post required a Swagger v2 file. There are tools such as api-spec-converter to convert a Swagger v1 file into a Swagger v2 file but I had a a lot of issues because of this conversion so I decided to go for a v2 file directly. I used the swagger-php project to add annotations to my Symfony API which can then be parsed to produce the wanted file. Basically you need to annotate your Controllers and the Models being used (request bodies and response bodies). The syntax is quite straight-forward, you have to describe what your endpoint accepts as parameters / request bodies and what it returns. So if you accept and return DTOs (a.k.a POPOs), you can easily extract their structure to be written in the Swagger file. The complete file is available on github. Congratulations: the Swagger file is written ! The doc can then be dumped and hosted on a webserver so it is available all the time for developers to look at it. And if you use SwaggerUI, you even are provided sandbox capabilities to perform real HTTP requests to see the API behave in realtime ! The requests are preconfigured and now it is very easy to perform HTTP requests from the client. This is especially useful when onboarding a new developer on the team, so he gets his dev/debug tool ready in a few seconds ! If your company have a backend team which works on an API and a frontend team which uses this API, they need to discuss and agree on the API behavior. 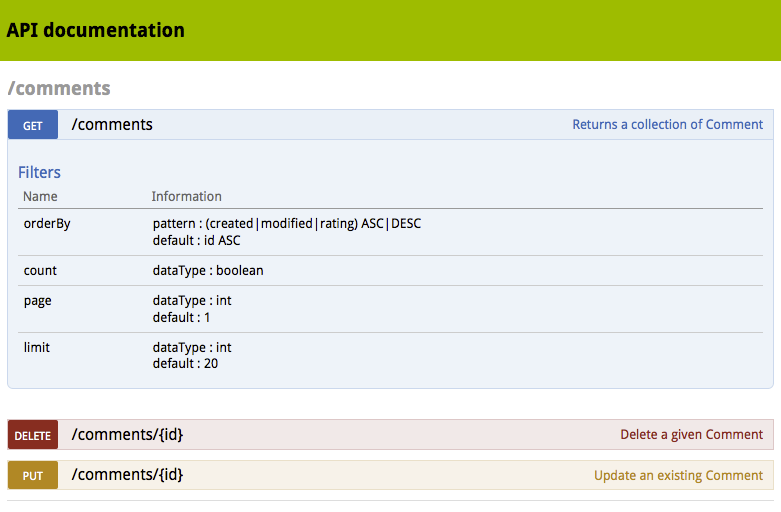 Using Swagger specification can be useful: when working on a new feature, the 2 teams work together on the Swagger file and agree that the updated file is what the API needs to be for the feature. 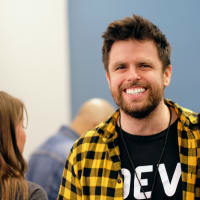 Then the backend team starts working on the implementation of the Swagger specification, while the frontend team can start working because they know what the API will accept and return. 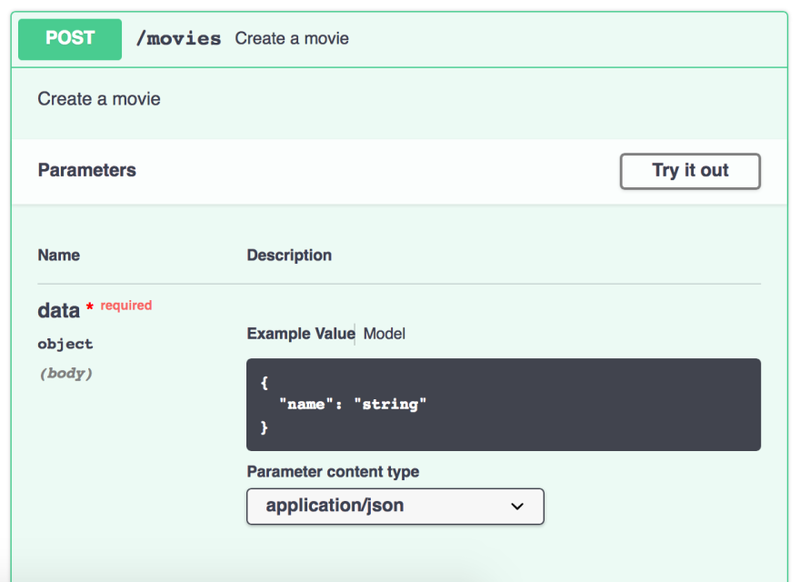 Some tools can even generate mock APIs using a Swagger file in order to provide the frontend team a mock API to use until the backend team finishes its job. This approach is really interesting. Thank you for sharing. I also encountered some problems with Nelmio 2 not compatible with symfony 3.4 (seems to use old templating system) but Nelmio 3 use @SWG annotations. 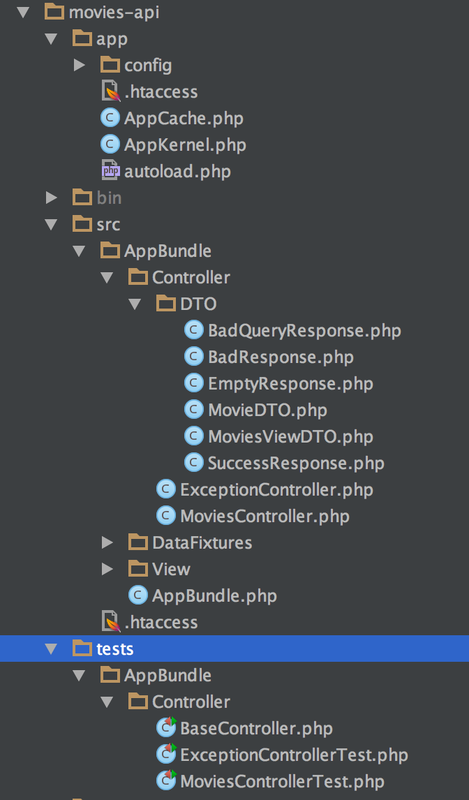 I created a basic Symfony4 API using FOSRestBundle 2.3.1 and NelmioApiDocBundle 3.1. I confirm Nelmio was able to parse my FOS\RestBundle\Controller\Annotations\QueryParam annotation and generate the right doc. Symfony3 documentation seems to suggest Nelmio 3 is able to parse FOSRest annotation, and to generate a Swagger JSON file accordingly. This tutorial, in French unfortunately, says that it uses @Rest\QueryParam and that Nelmio is able to export it using as a Swagger file. I will give it a try this weekend. If this does not work, we know that Nelmio can read FOSRest annotations and generate the right HTML doc from it. So I guess the best would be to make a PR to Nelmio project to allow this behavior. Sami is a great tool but as far as I know only handles the documentation. 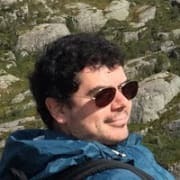 Could you help me understand, how to run (get up) this project in local?